I've been cooking all day. Bet you have too! So far, I've made Gourmet's cranberry grappa mould, a pumpkin pie, verjuice dessert bars, made stracciatella gelato, four cranberry-pumpkin loaves (for breakfast the next day - to give to my guests in take-home bags), brined the turkey, prepared the brussels sprouts, sauteed apples for apple crisp and shopped for everything else that's getting prepared tomorrow! Pfew! I was lucky to have my sister-in-law chopping and stirring today, and then my mom arrived and immediately started cooking a stock to be used for the gravy tomorrow (gravy's her specialty). My aunt is uptown in another kitchen cooking sides. Tomorrow I have potato and onion cakes to make, brussels sprouts, and the turkey, of course. I'll bake the topping on the crisp right before dessert. Looking forward to it all! 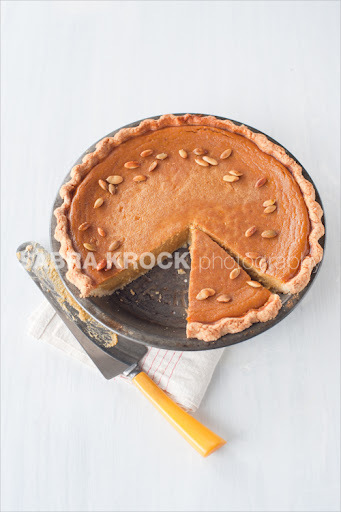 My pumpkin pie go-to recipe appeared on realsimple.com today. 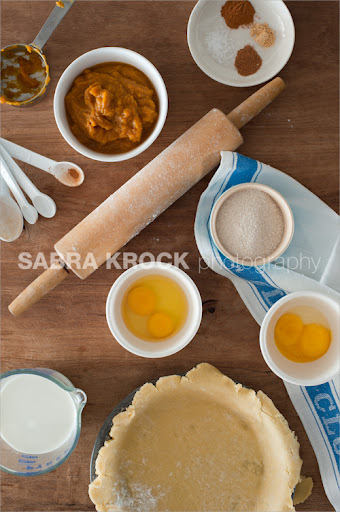 If you are a last-minute baker, hop on over and check it out. I've to try this recipe. If the savour is so good as your photos it's like heaven. I am just starting out with my home based baking business and blog. I have found your blog an inspiration. Thanks for sharing! WOW! You all have been really busy planning, shopping and cooking. Everything looks and sounds delicious. I'm sure MAX has ben in the middle of all the cooking activities. Have a really Happy Thanksgiving and enjoy all your delicious food. It all looks amazing, S! All of us from KC wish you the most wonderful holiday...we'll be doing the same thing here. Enjoy!!! 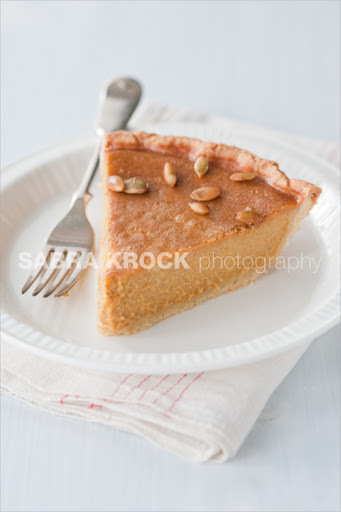 A big "yum" for the pumpkin pie Sabra! Happy Thanksgiving! As the sister-in-law who made the most minor of contributions to this feast, I can say the sumptuous aromas emanating from Sabra's kitchen are beyond description. The organization, prep, and execution require talent and commitment. That is to say, this is a meal made for people you love. From the thoughtful and creative table and place settings to the food, this is an event I feel fortunate to experience. I hope photos of everything will follow.